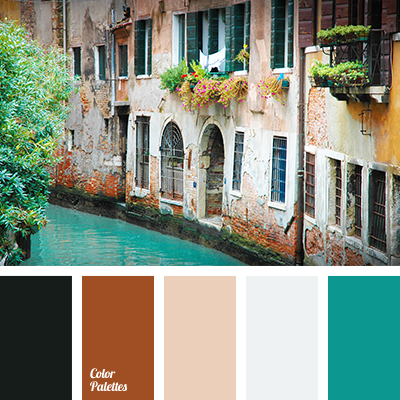 Black-green, red-brown, light smoky-pink, silver-blue, dark blue-green – a nice combination of juicy and pastel colours. 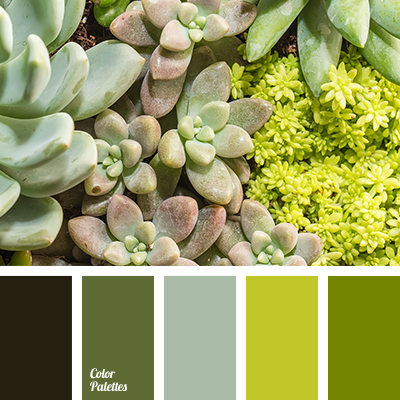 This palette is suitable for the decoration of the exterior of cottage and can be used in landscape design: greenish-blue and brown stones of paved path, lost in the grass will help to create a pleasant and natural design of the area. 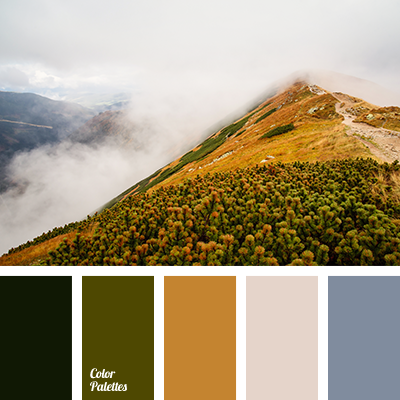 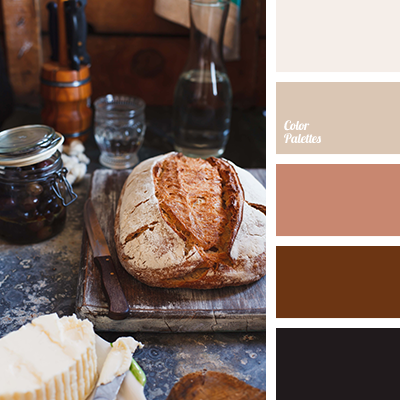 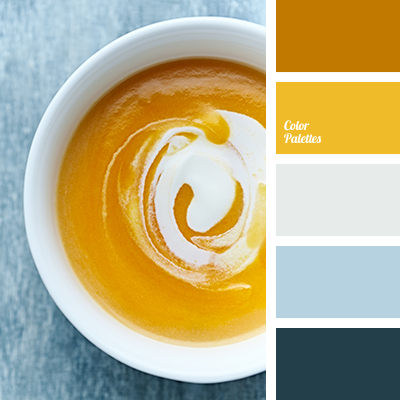 beige and brown, beige and carrot, beige and orange, beige and turquoise, brown and beige, brown and carrot, brown and orange, brown and turquoise, carrot and beige, carrot and green, carrot and orange, colour palette for autumn, colours of autumn, palette for autumn, pastel shades of autumn, turquoise and beige, turquoise and brown, turquoise and carrot, turquoise and orange.